It’s request week! This week every suggestion comes from one (or more) of you nutters. 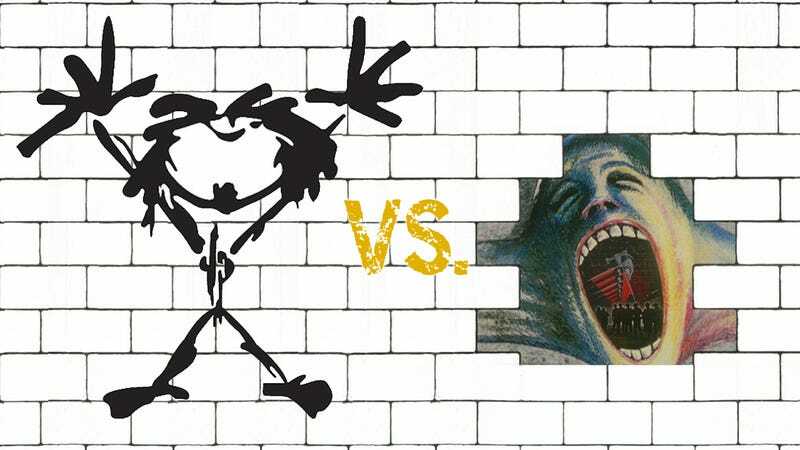 The Wall tells the story of Pink, an embittered and alienated rock star. As told through the song “Mother”, part of Pink’s sense of alienation comes from being raised by an overprotective single mother, who lost her husband, Pink’s father, in World War II. The song narrates a conversation by Pink (voiced by Waters) and his mother (voiced by Gilmour). The listener learns of the overprotectiveness of Pink’s mother, who is helping Pink build his wall to try to protect him from the outside world, evidenced by the line “Of course Momma’s gonna help build the wall,” spoken by Pink’s mother. She insists that Pink stay by her side even after he grows up, and cannot stand it when Pink eventually grows older and falls in love. In 2011 Jimmy Fallon did a “Pink Floyd week” on his Late Night show, culminating with a somber rendition of Mother by Pearl Jam. It impressed many and even went viral online. But can it really stand up to the original? Bonus poll! Help decide what song(s) will be used in future rounds! Time to bring out the big guns.